Have you found That Barn? You know the one… The one that becomes home. The one that becomes your place. The one that you go to at 8 a.m. and suddenly it’s 8 p.m. and you’re still not ready to leave. 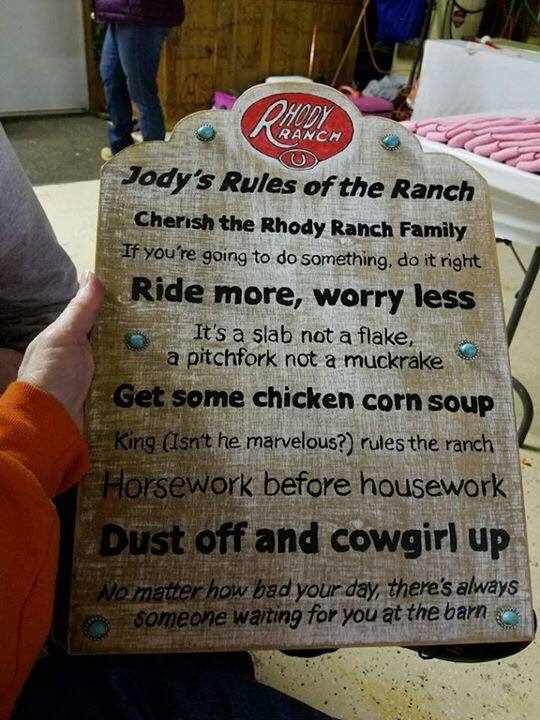 The Ranch Rules are simple and are meant to be that way, because life has a way of making things harder than they have to be. University, as well as Carlisle Army-War College, and 40 minutes from Wilson College in Chambersburg. Rhody Ranch welcomes all breeds and disciplines to enjoy 100 acres situated in Cumberland County. 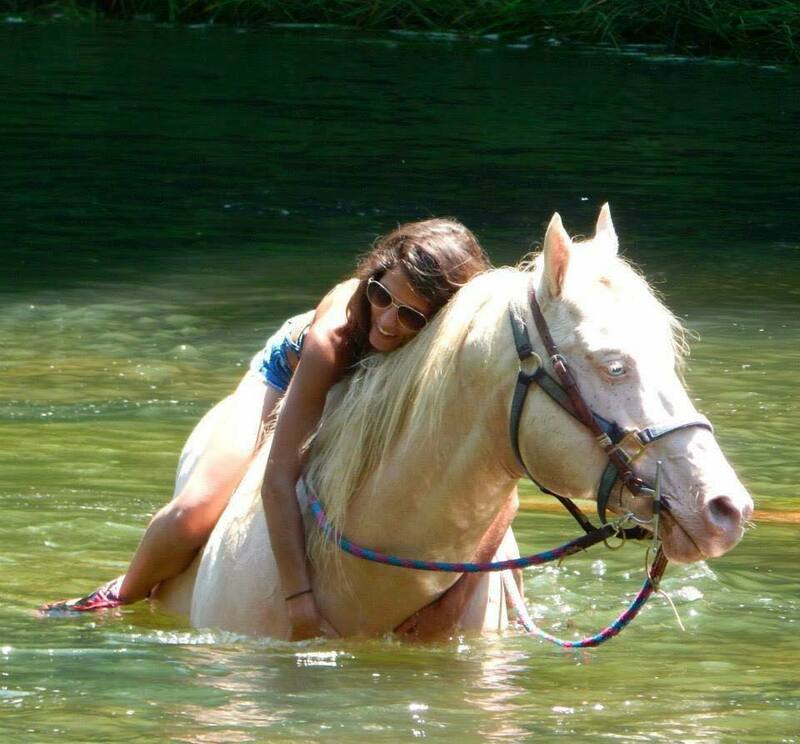 Rhody Ranch is a self-care facility and has boarding available for field boarding and stalls when they are available. Essentially, self-care means that while Rhody Ranch takes care of all feeding the client is required to provide the desired feed and keep the stall cleaned if you’re boarding and using a stall for your horse. For more information about self-care please see the About page that goes into more detail.